Born in 1989 in Gliwice, he graduated at the Institute for Russian and East European Studies at the Jagiellonian University in Cracow. Journalist and reporter, editor of the “Nowa Europa Wschodnia” bimonthly magazine. Co-author of the book interview with orientalist and linguist Prof. Andrzej Pisowicz, Na końcu języka, editor of Rzeczpospolita atlantycka, an anthology of essays by Jan Nowak-Jeziorański on mutual relations of Poland and East European countries. 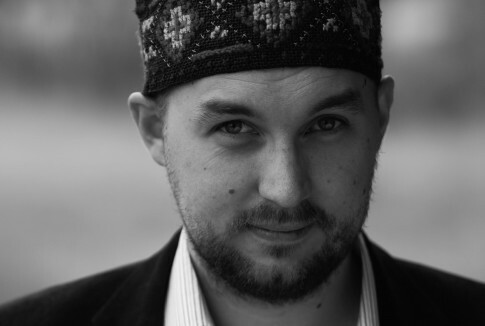 In 2018, he published an anthology of reportage, Królowie strzelców. Piłka w cieniu imperium – a story of Eastern Europe seen through the perspective of sport and politics.